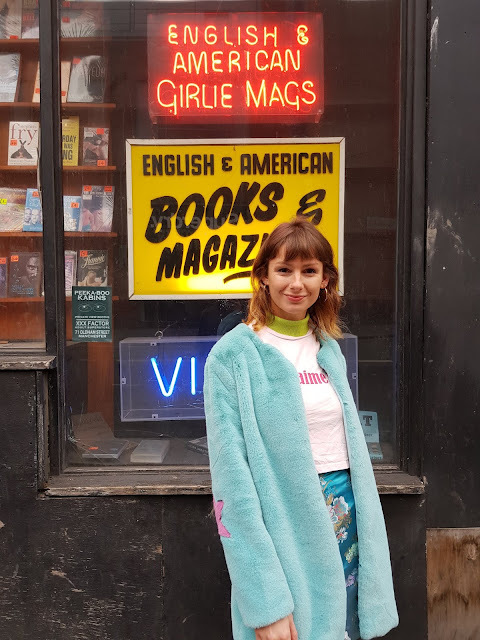 She was the ultimate poster girl for the grunge generation; America's sweetheart with a brain, the thinking teen's saviour who made being an outcast cool. 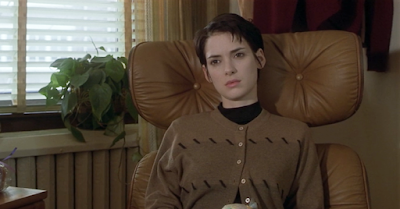 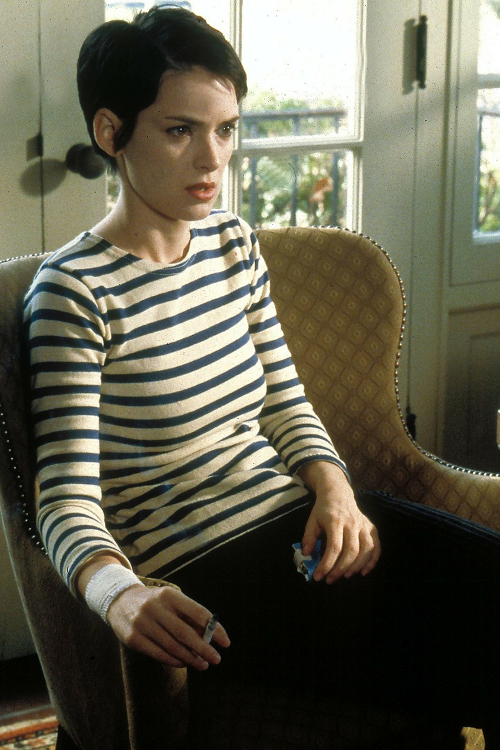 Winona Ryder was the living embodiment of teen angst, with the endearing shyness and cute-as-a-button face. 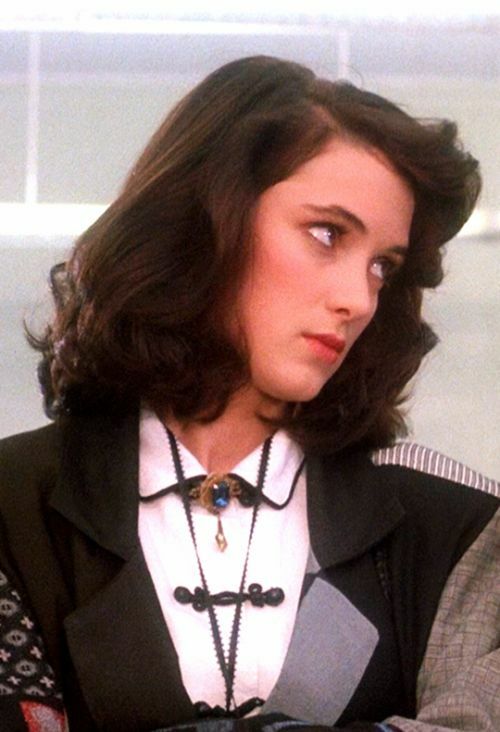 And all-black leather skirt-and-turtleneck combo. 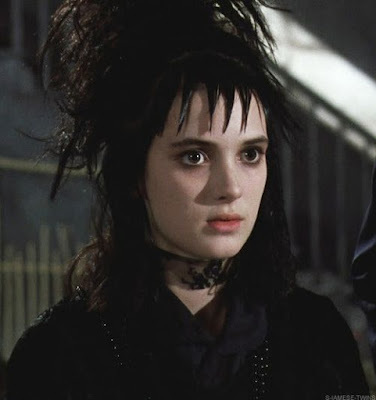 Plus even, strangely, her bonkers Beetlejuice do with extreme piecey fringe. 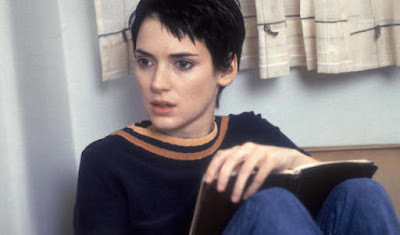 And then there was the pixie cut which just made her look even more beautiful, which we could never have thought possible. 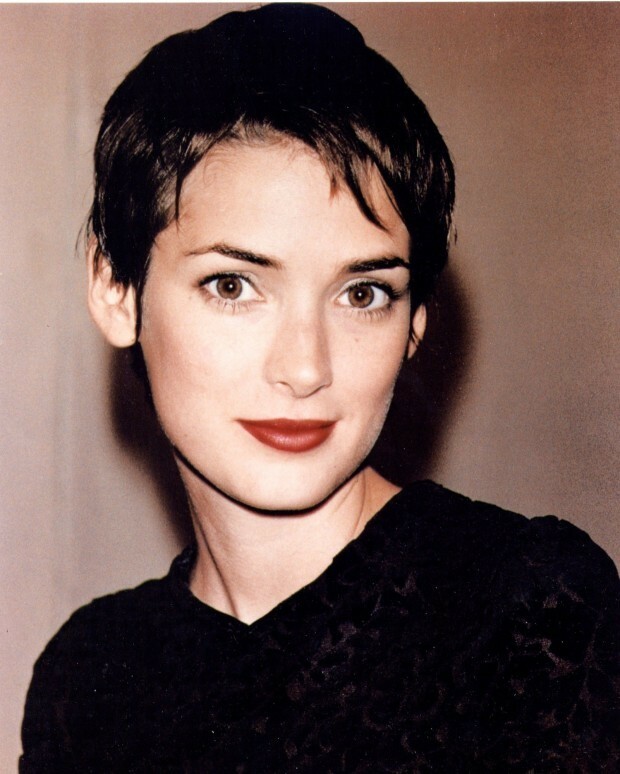 Who even remembered she went out with Matt Damon?! 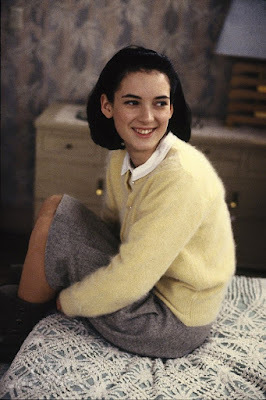 Winona was a big fan of masculine tailoring and shoes, and somehow managed to look even more adorable in them - maybe she'll think about selling her secret once the acting thing slows down? But she was somehow just at her most Winona in black. 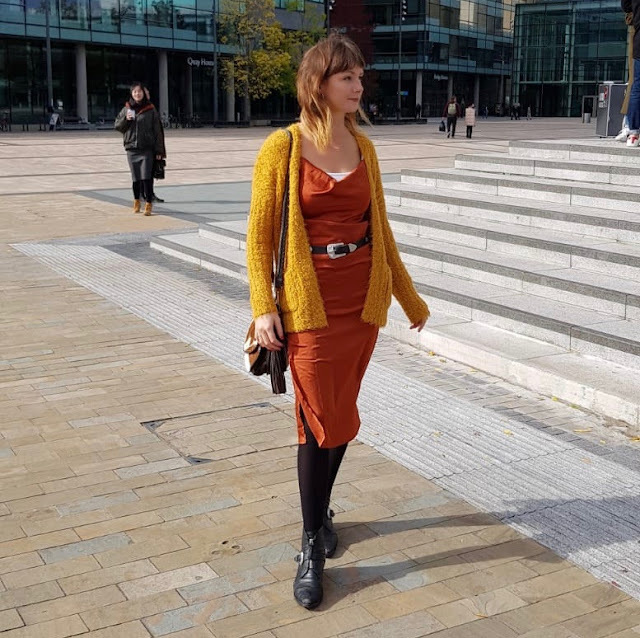 And a jaw-dropping original 1920s vintage dress which could never have imagined it would end up looking so smoking hot in decades to come. And finally, utterly perfect pretty-goth vibes from the woman who trademarked the look. 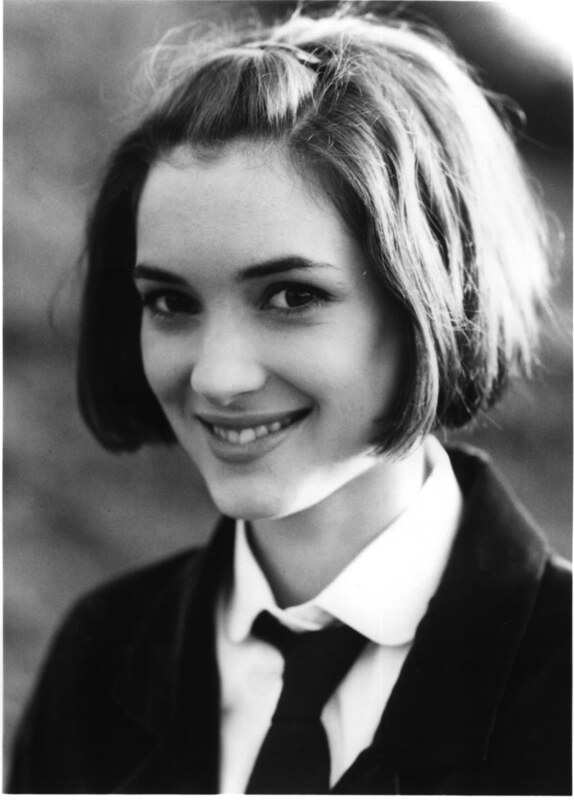 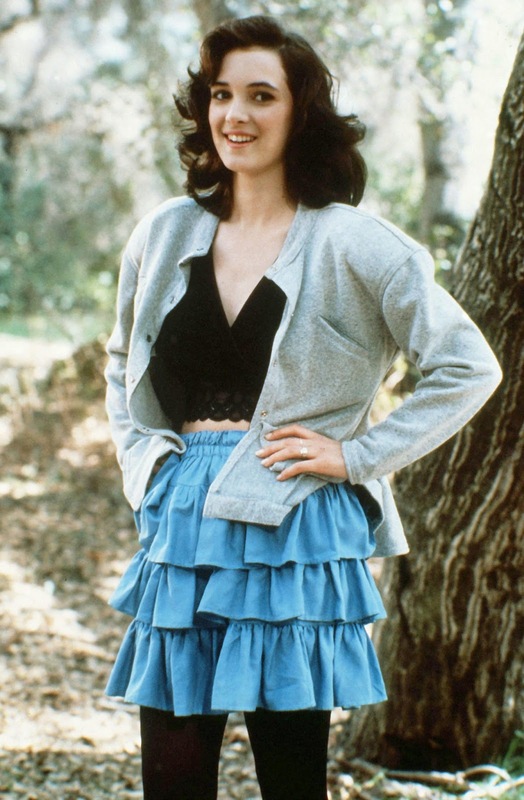 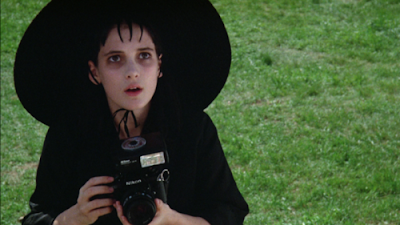 Winona, you are the 90s queen - but you remain in our hearts and wardrobes forevermore.